You are here: Home / 2015 / What Pilatespocalypse? Pilates Is Going Strong! What Pilatespocalypse? Pilates Is Going Strong! I was perplexed when I read Annie Lowrey’s article in New York magazine last week, The Pilatespocalypse: How the Method That Started the Boutique-Fitness Trend Is Going Bust. 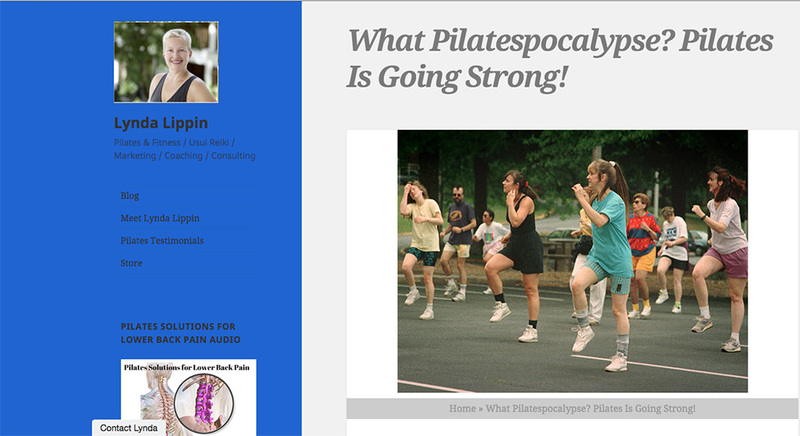 After all, I have a waiting list; Real Pilates is crazy busy on all levels – classes, privates, teacher training, business … Continue reading What Pilatespocalypse? Pilates Is Going Strong!